Flotex Carpet by Forbo Flooring System is a high-performance floor covering suitable for home and commercial environments. 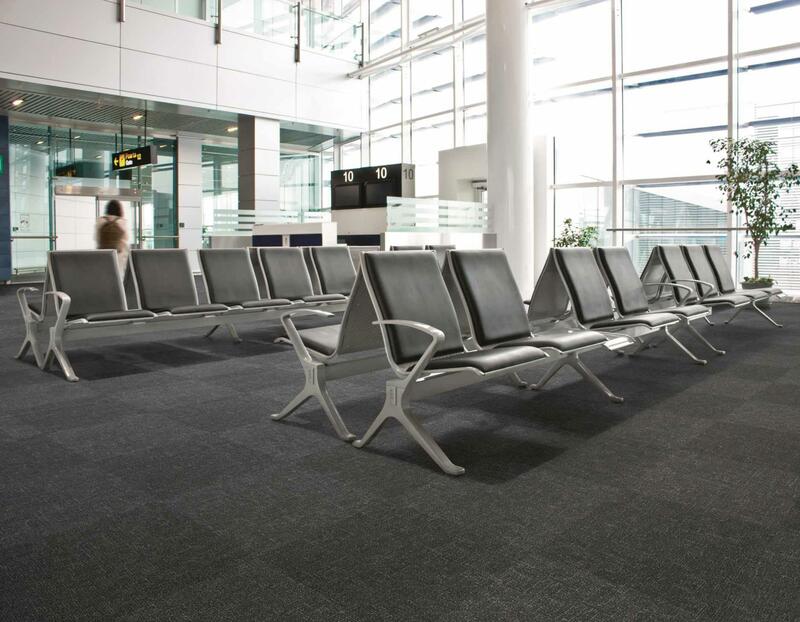 Made of straight, nylon fibers, Flotex offers a carpet-like, anti-static, warm and comfortable underfoot. Flotex is also known for its hygienic capabilities. Manufactured using Electrostatic Flocking, Flotex has the ability to trap microscopic allergens and dust mites. It is also easy to clean and washable with a ten (10) year wear and color guarantee. Flotex Flocked Flooring is ideal for offices, cinemas, hospitals, call centers, restaurants, hotels, banks and more.